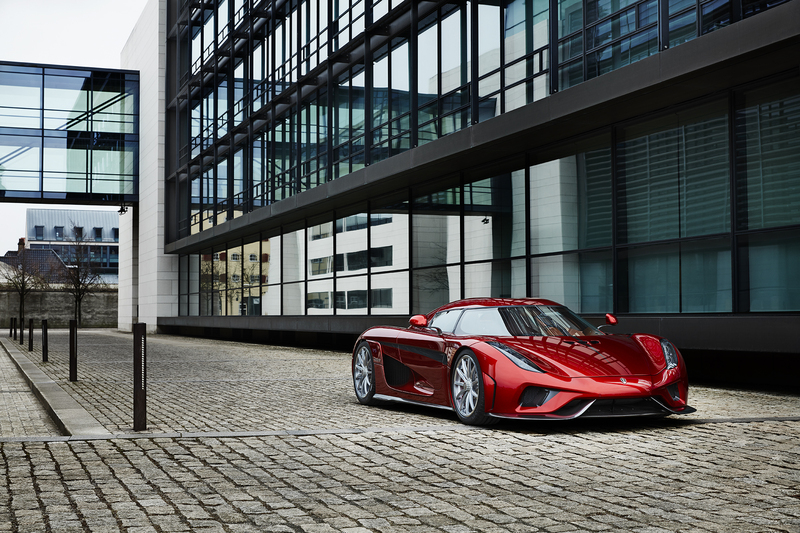 If you were hoping to get your hands on the incredible Koenigsegg Regera, you unfortunately missed your shot. 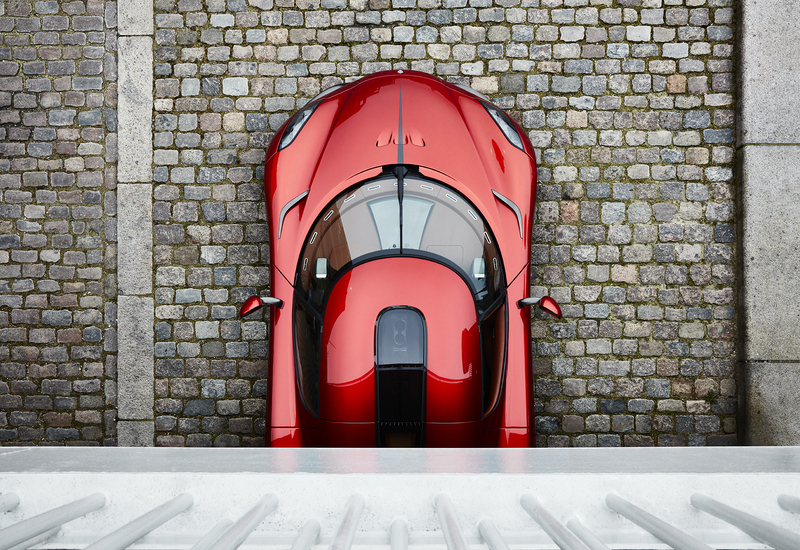 It was announced today that the Swedish car manufacturer has officially sold out of its newest supercar. 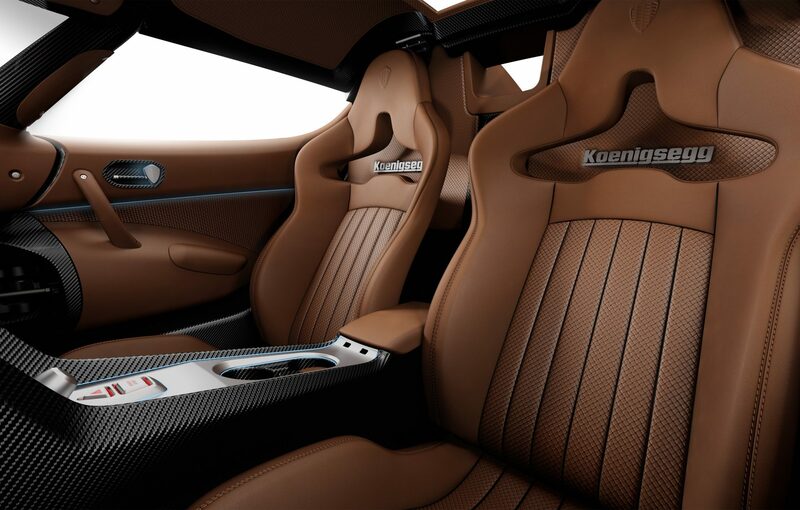 Koenigsegg is completely out of stock, and not just the Regera. While that is the latest model to sell out the wacky Swiss brand is also out of its famed Agera RS and the extra exclusive One:1. Yet running out of the Regera comes at an extra blow because it’s Koenigsegg’s largest production run for any car they have ever built. And they are looking to keep it that way. The Regera was limited to 80 units total, and at that, they came in at just under $2million a piece. That means Koenigsegg just made 160-million dollars of revenue on one single run of cars. That is maddening for what seems like a boutique car builder. The production Regera is one hell of a car though, making it well worth the steep 2million price point. 2.8 0-60, and a 249mph top speed. Oh, and it can do that in just 20 seconds. 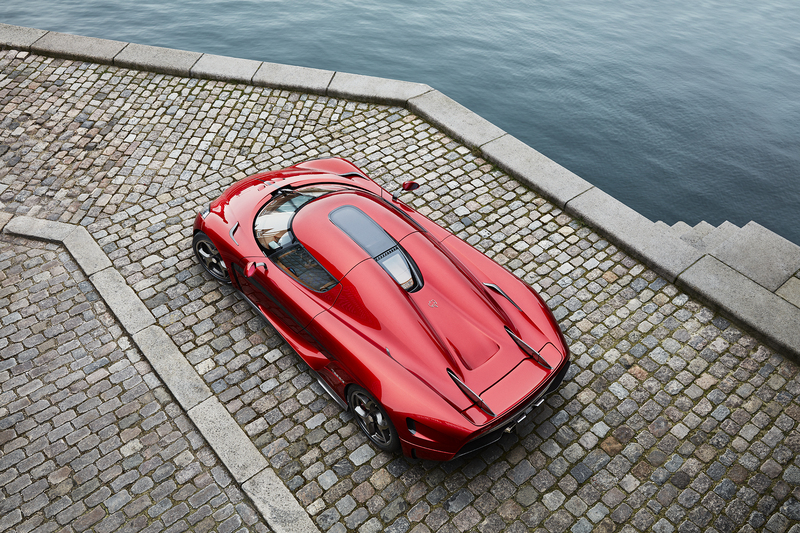 For more amusement, the Regera also goes from 90-155 in just 3.2 seconds. I don’t know about you but that seems almost unreal. To manage these feats of pure lunacy the Regera uses a 5-liter twin-turbo V8 that combined with a hybrid system takes the total output into the 1500 horsepower range. And with that you would think it comes with some extreme 10-speed gearbox, but again you would be sorely mistaken. Truthfully, the Regera doesn’t even have gears! It’s a single speed direct drive unit that is essentially in top gear at all times. How that direct drive works might as well be magic, yet Christian Von Koenigsegg explains it like its a simple design that even a toddler could understand. If you don’t believe me just watch this video. 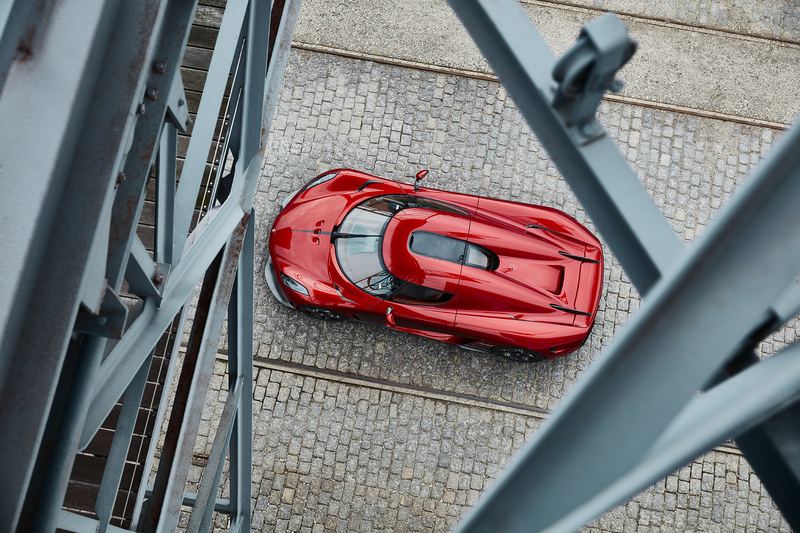 Now that you see what it’s like in the mind of the mad scientist that created the Regera, you can appreciate the other aspects of the car that make it such a maniacal supercar. Yet unfortunately, you won’t be able to appreciate it in person because they are all sold out. The last glimmer of hope is that Koenigsegg has a habit of creating cars that can easily upstage their predecessors. With how impressive the Regera is I would get your pocketbooks ready, because the next Koenigsegg will likely be absolutely ruthless.